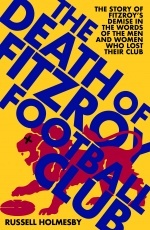 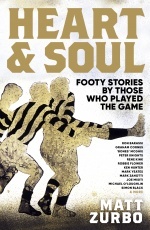 Read a story that appeared on the Richmond Football Club website. 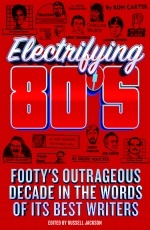 Listen to an interview with Tony Hardy on ABC Central and Western Plains. 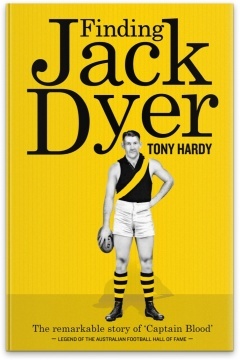 Learn more about Finding Jack Dyer author, Tony Hardy.